When it comes to residential landscaping maintenance, we prefer to combine functionality, harmony, symmetry, and unity in the design process. 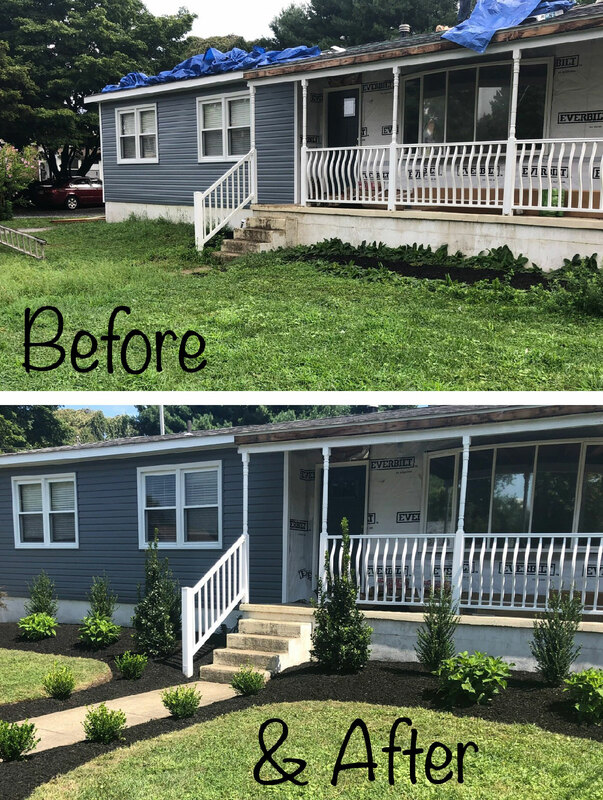 When your landscape is designed and maintained by a South Jersey landscaping professional, not only does it take the burden away from you (giving you more time for fun and leisure), it also helps to ensure that everything is functioning at peak performance, and that everything is being maintained properly. Royal Landscapes offers packages for every size yard and budget. From landscaping to hardscaping and flower installation, our professional landscapers at Royal Landscapes will deliver all of the essentials that will undoubtedly exceed your highest expectations. Having a customized residential landscape design installed, not only will enrich the appearance of your property, it will also offer the functionality that your specific property demands. The best part about working alongside Royal Landscapes to design your landscape, is that we can also maintain it as long as you prefer, offering seasonal as well as year round packages. Call us today to reserve your spot for regular maintenance on your property.